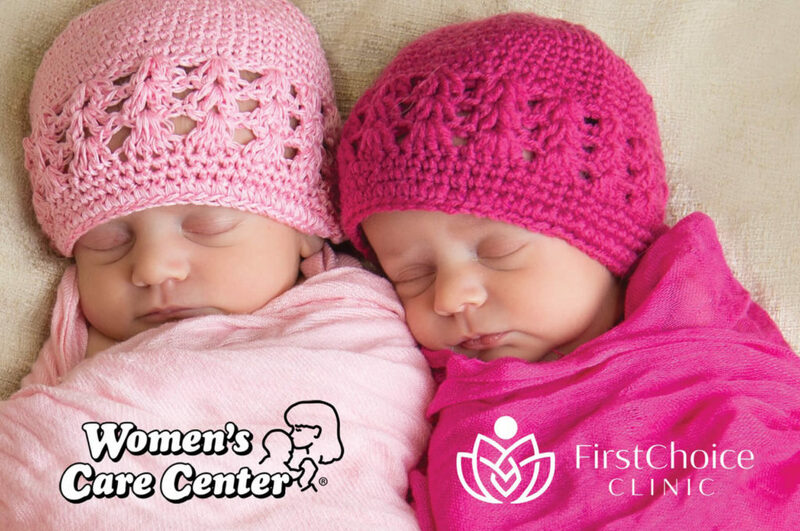 FirstChoice, the largest pregnancy resource center in North Dakota, is joining the Women’s Care Center family to serve more women and save more babies. 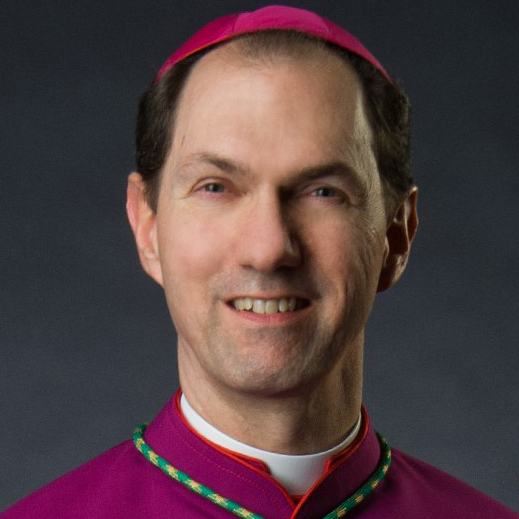 1,226 babies were aborted in Fargo last year. Sadly, Fargo has become an abortion hub for women from throughout the region. There is now one baby aborted here for every two babies born. With your support, we will relocate centers in Bismarck, Devils Lake and Fargo to more highly visible central locations…with expanded hours, improved marketing and 3D/4D ultrasound machines. 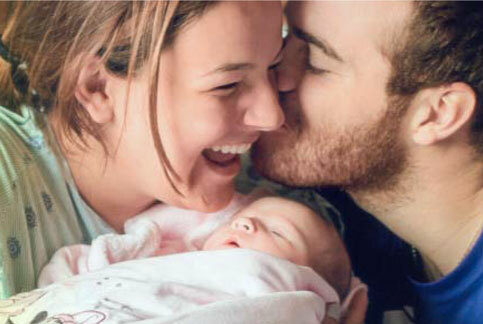 With your help, we will triple the number of babies saved in North Dakota.